Approximately two-thirds of Montanans with drug-related convictions do not have access to treatment courts. 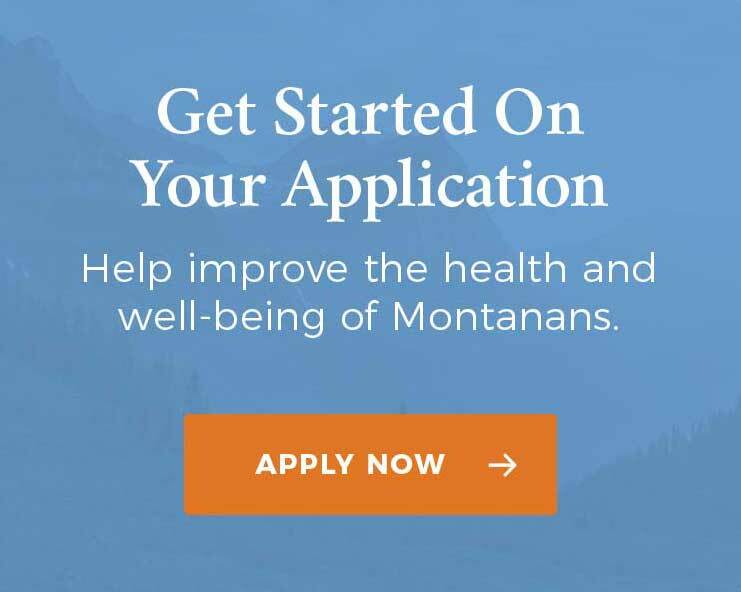 Bozeman, Mont., January 3, 2019 – According to a new report released today, over 1,600 Montanans would benefit from treatment courts each year, but due to limited funding and capacity, there are only 28 state treatment courts serving about 550 participants at present. In addition to state treatment courts, there are eight tribal drug courts (Healing to Wellness Courts) serving Montana’s American Indian tribes. The analysis recommends additional state investments to expand existing programs and support new treatment courts as a cost-effective way to improve criminal justice and health outcomes. This report was commissioned by the Montana Healthcare Foundation and conducted by NPC Research. Treatment courts reduce recidivism by providing access to drug and alcohol treatment for offenders with substance use disorders. Participants must remain law-abiding, engage in the workforce through employment or job training, and pay outstanding restitution and fees. The analysis notes that treatment courts often cost less than processing offenders through the regular criminal justice system. Treatment courts can thus reduce the burden on taxpayers by achieving better outcomes for offenders, and by reducing incarcerations, re-incarceration, and the number of people under criminal justice system supervision. Montana’s treatment courts are currently funded in part by an annual allocation of $1.3 million in state tax dollars and competitive, time-limited federal grants. Tribal Healing to Wellness Courts are currently funded mainly by tribes. In order to expand access to these services, the report’s recommendations include increasing the general fund allocation, identifying alternative funding streams, and reinstating Medicaid funds for treatment services. To read the full report and recommendations, please visit https://mthcf.org/resources/treatment-courts-report/. More information about Montana’s treatment courts is available at https://courts.mt.gov/courts/drugcourts. Access a PDF of this press release here.